In terms of other distributed databases, TiDB is often compared to CockroachDB and FoundationDB. 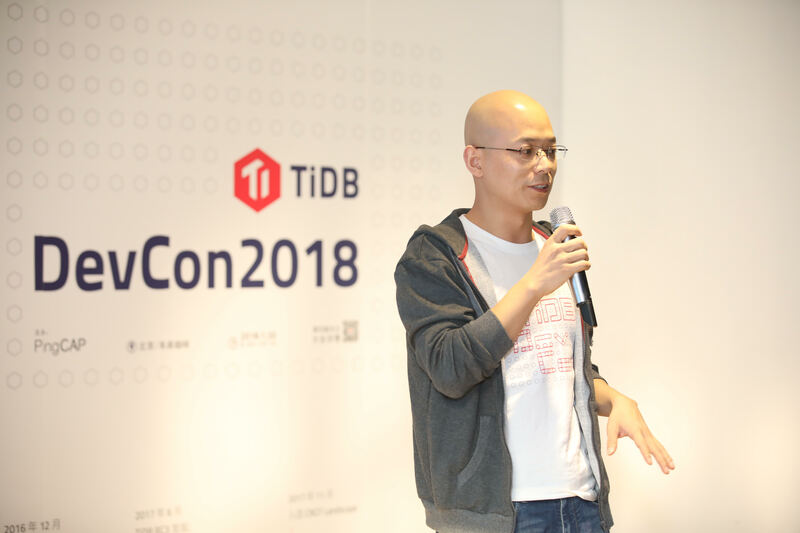 Xu says one of the main things that differentiates TiDB from CockroachDB is its ability to handle hybrid transactional and analytical processing workloads at scale, in addition online transaction processing. It is also MySQL compatible, while CockroachDB is PostgreSQL compatible. He adds that FoundationDB is more comparable to TiKV, the key-value storage layer developed by PingCAP that recently became a Cloud Native Computing Foundation project, because FoundationDB is not a relational database like TiDB with a SQL interface.